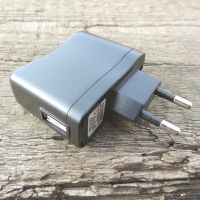 Chargers There are	14 products. 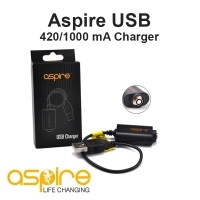 Aspire USB Charger available in 2 options: 420mA and 1000mA. 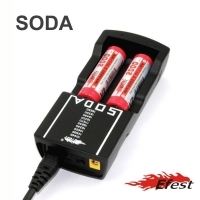 USB / 510 - 420/450mA / DC 4,2V. 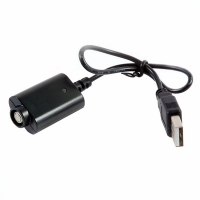 USB Adapter 230V output 5V 500mA . 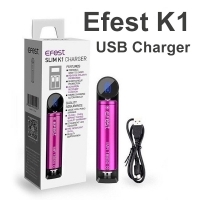 Efest Slim K1 USB Charger 1A compatible with wide range of batteries. 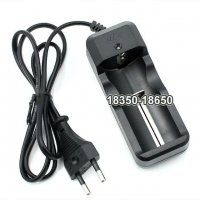 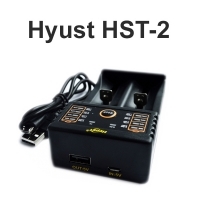 Battery charger for 18350 - 18650 available in 2 options. 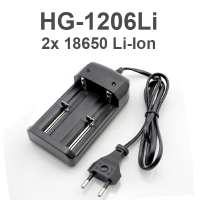 Battery charger for Li-Ion 18350-18650 batteries.